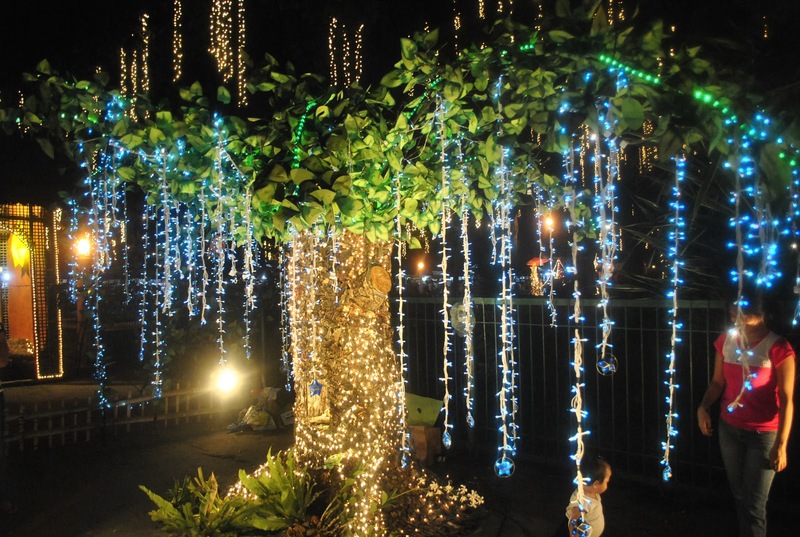 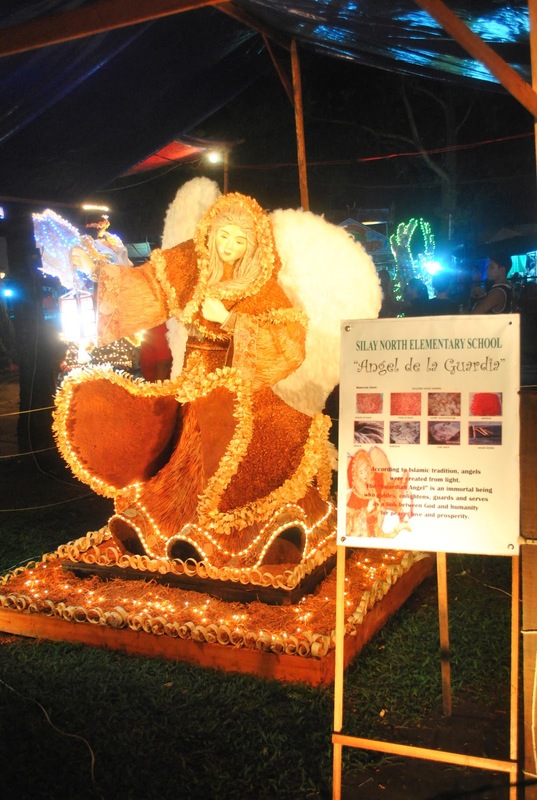 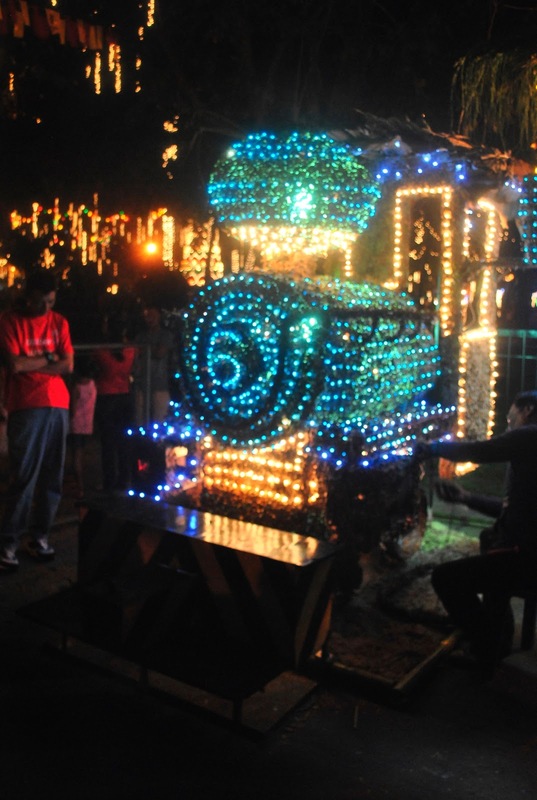 Every year for the past 5 years, the Silay Public Plaza is turned into a mini museum showing Christmas-themed exhibits of the different barangays and public schools in the city. 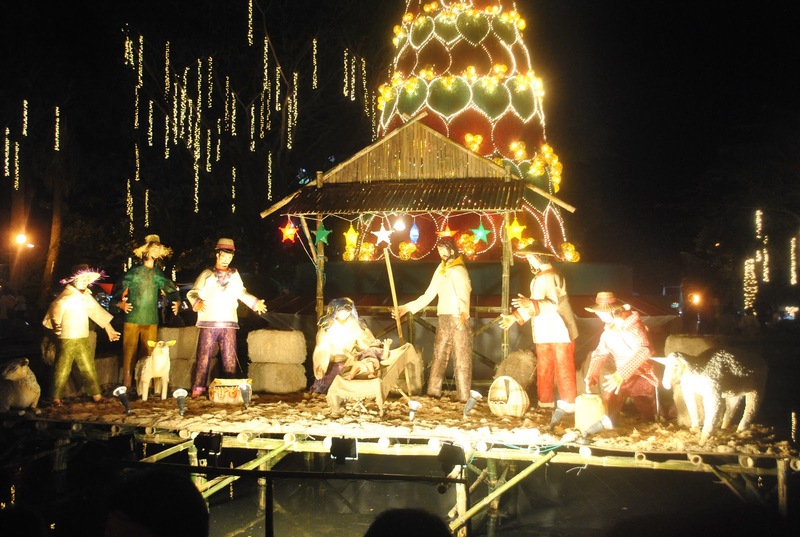 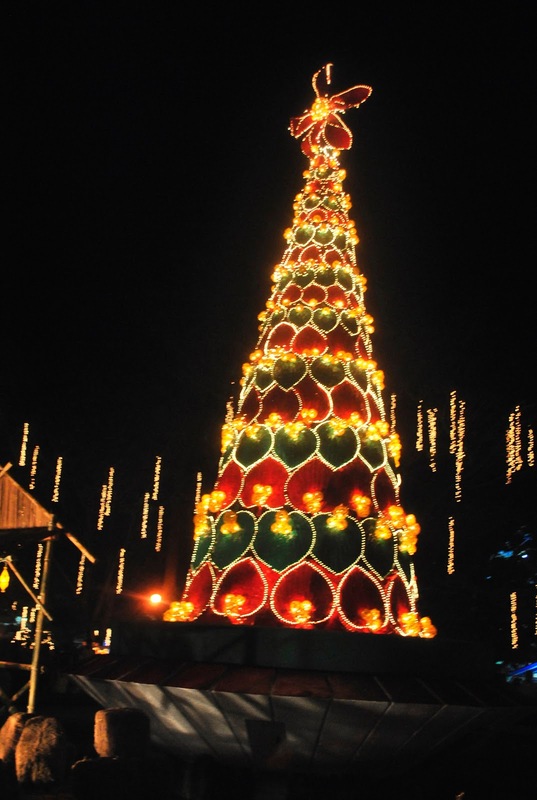 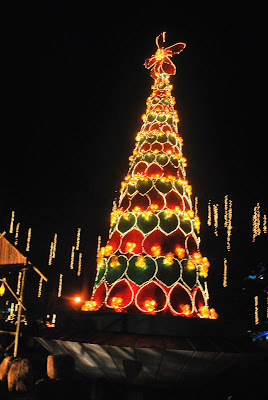 This is the Silay City Christmas Village, which has won a national award from the Department of Tourism and Association of Tourism Officers of the Philippines as Outstanding Festival – Cultural Category. 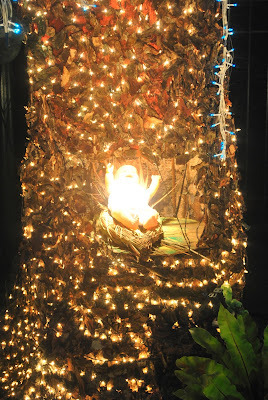 This year, the San Diego Pro-Cathedral Parish Council participated in the switch on ceremony last December 9, 2011. 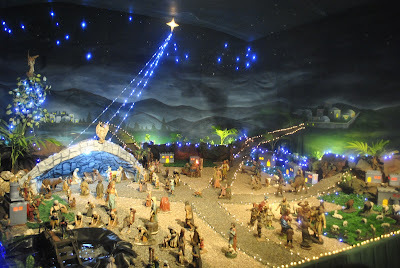 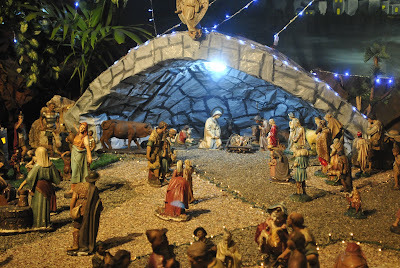 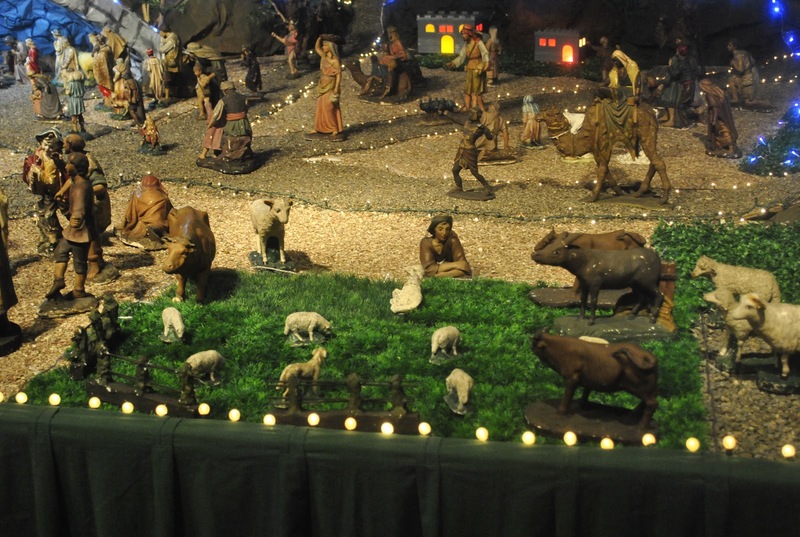 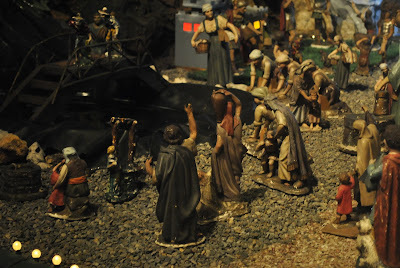 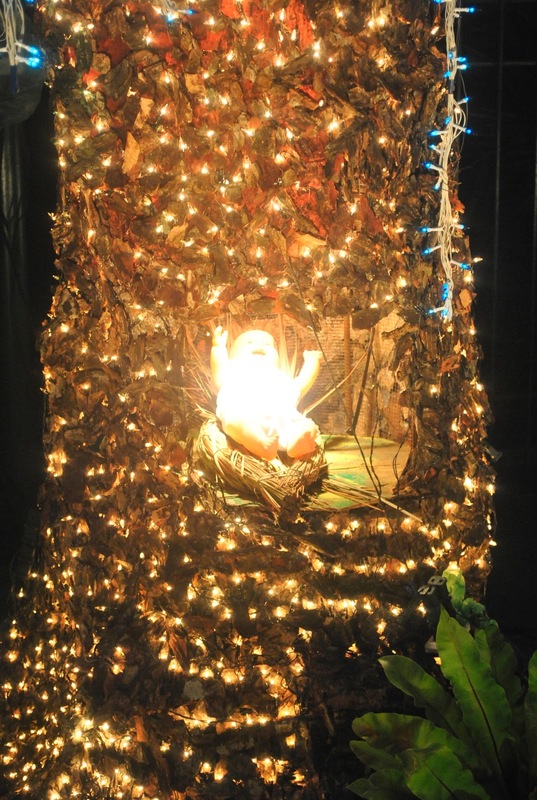 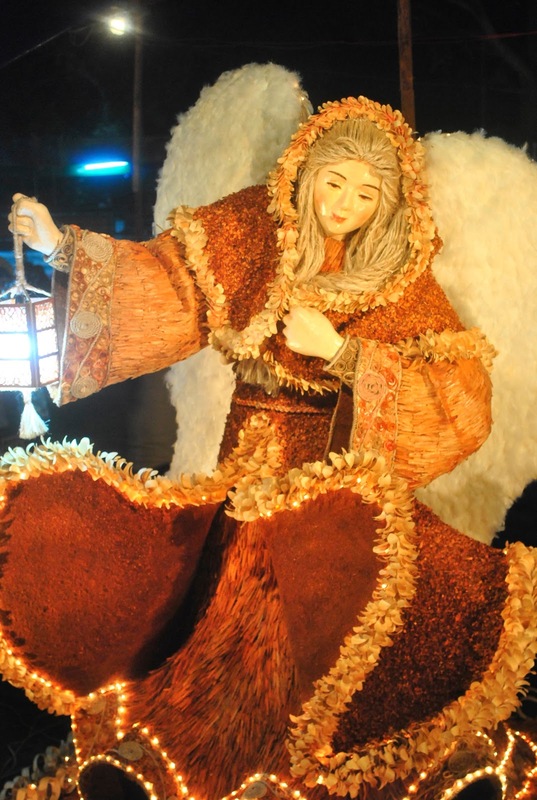 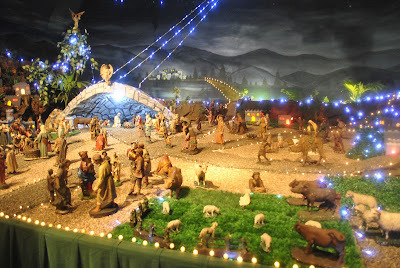 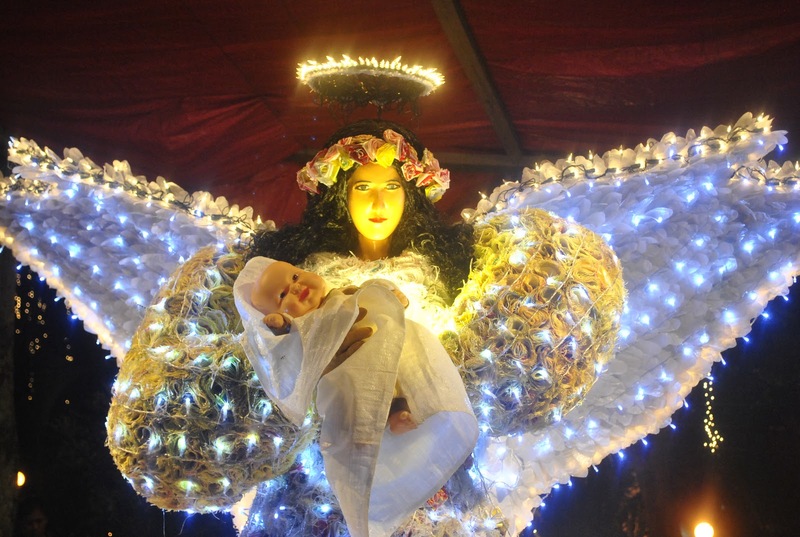 The pictures below are only some of the displays, which include 16 Christmas archs, 21 five-foot tall angels, life-size Belen characters, 40-foot tall Christmas tree. 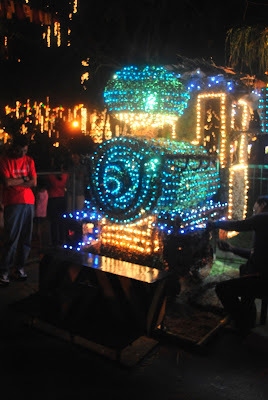 These will be displayed for the public until the New Year. 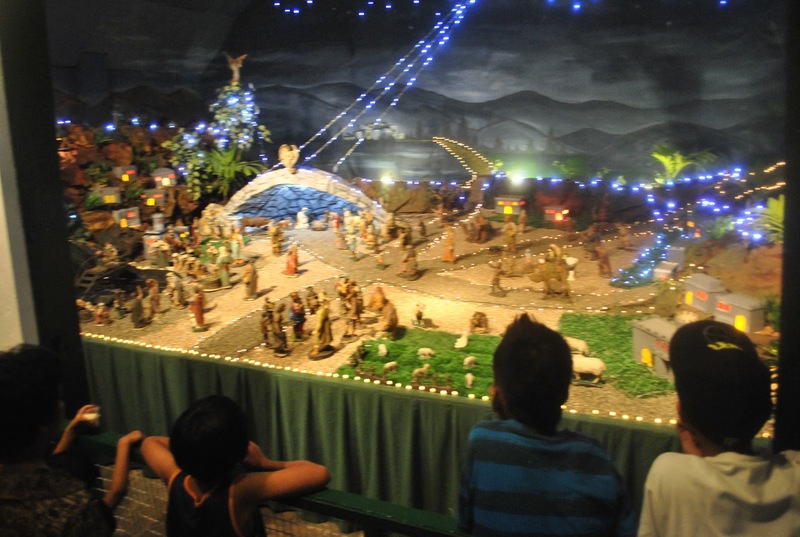 For those who want a guided tour, please contact the City Tourism Office at the Jose C Locsin Cultural and Civic Center fronting the City Hall.